This busy week has been very productive as Fired Up Theatre confirmed further shows for both the Hound of the Baskervilles and the Fell Walker but more on these later in the post. 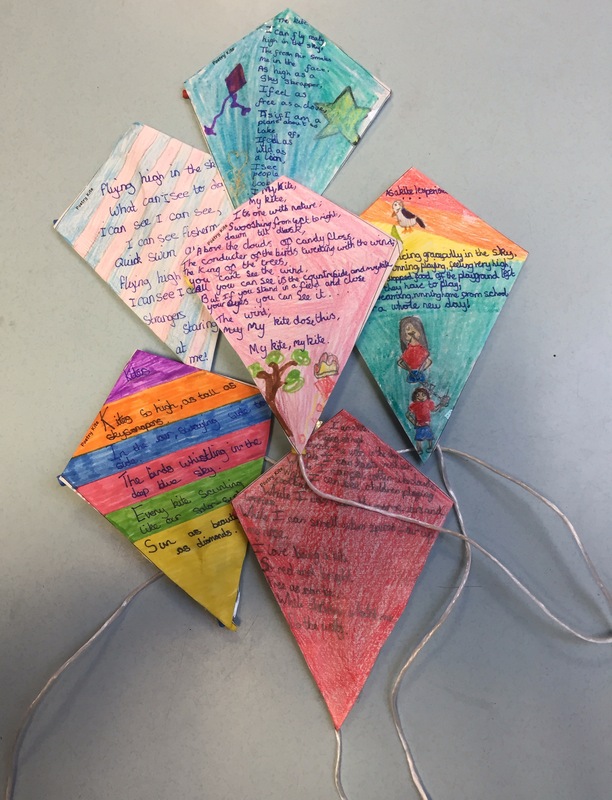 My week started with a full day of workshops with year 5 pupils in a local primary school, exploring the world of kites through the poetry of the air, which resulted in the children writing their own poems and turning them into kites. A really fantastic day full of imagination and great verse and as for the kites they look pretty good too. Thursday and Friday saw a technical trip up North to Cumbria, to look at two theatre spaces. The Heron Theatre in Beetham where Fired Up Theatre will perform the Fell Walker on December 11th. 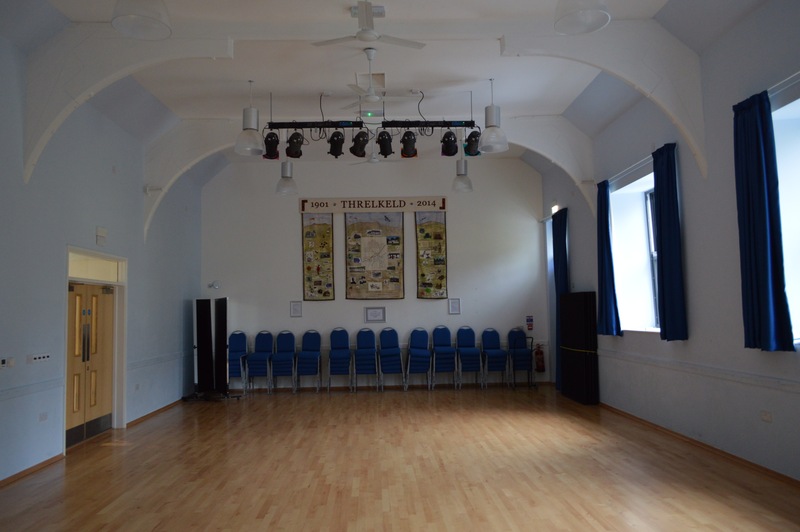 The theatre is a wonderful space using an old school and set in a rural location. 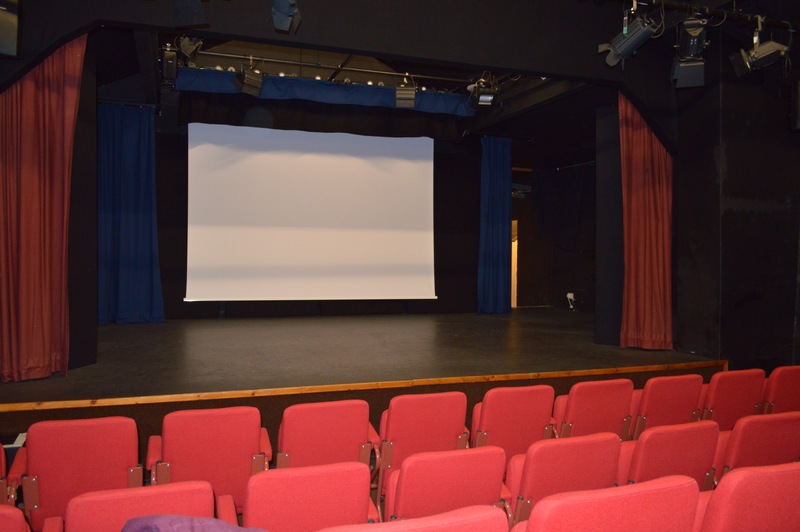 It is well supported and is very active in providing theatre, music and film to the local community. It has 80 seats so is an intimate space that will work well for production. I really look forward working there. 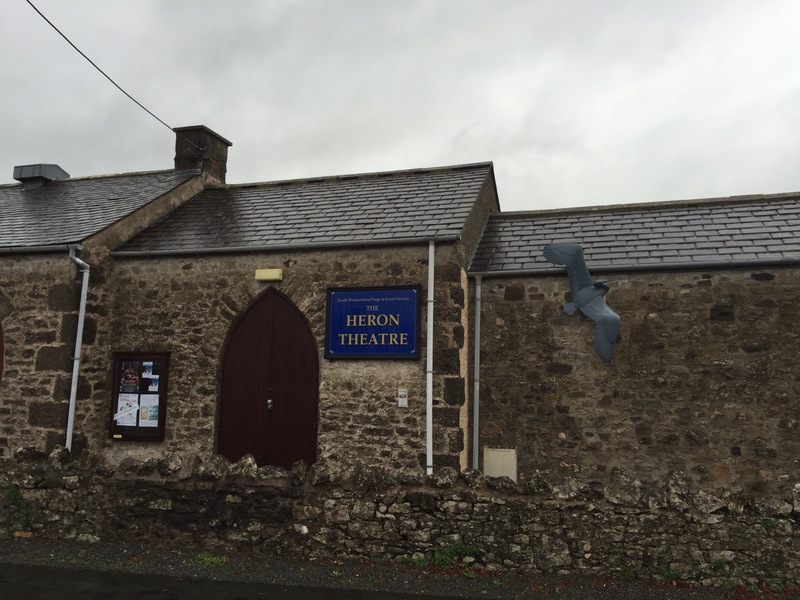 The Heron Theatre – Beetham, Cumbria. Blencathra fell rises along side the A66 between Penrith and Keswick, it over looks the village of Threlkeld, this really is Fell Walker country and if you listened carefully you could hear the faint echo of a SNIFF from a flaring nostril as the murderer chased down his next victim. Threlkeld Village Hall is the location of our production of The Fell Walker next April, this is a very different staging than at the Heron Theatre, Threlkeld Village Hall is a wonderful space to perform, but it is not a theatre and therefore requires us to create a pop-up theatre, a challenge that between us and Threlkeld Village Hall we can rise too. This performance will be part of a three night tour, with a second performance at the Beggar’s Theatre in Millom and a third location as yet to be confirmed. 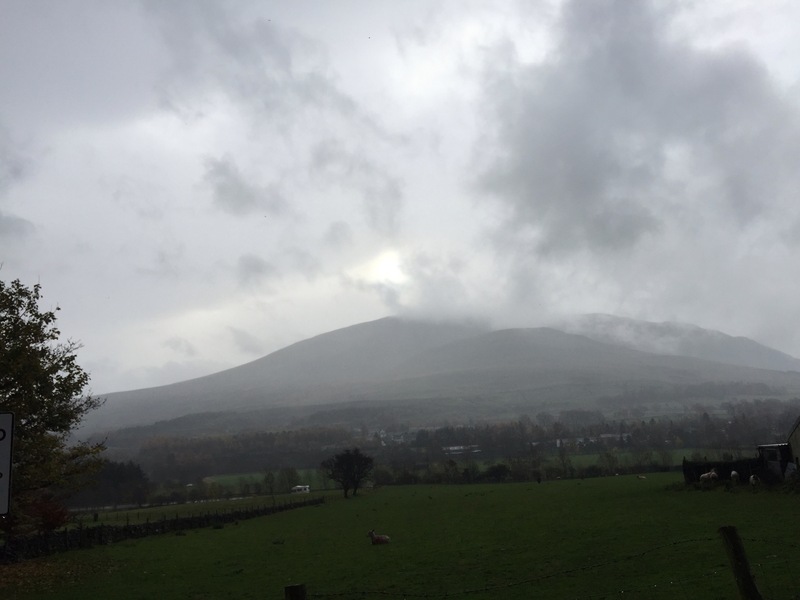 Threlkeld Village Hall – has the lights but the rest we need to build. 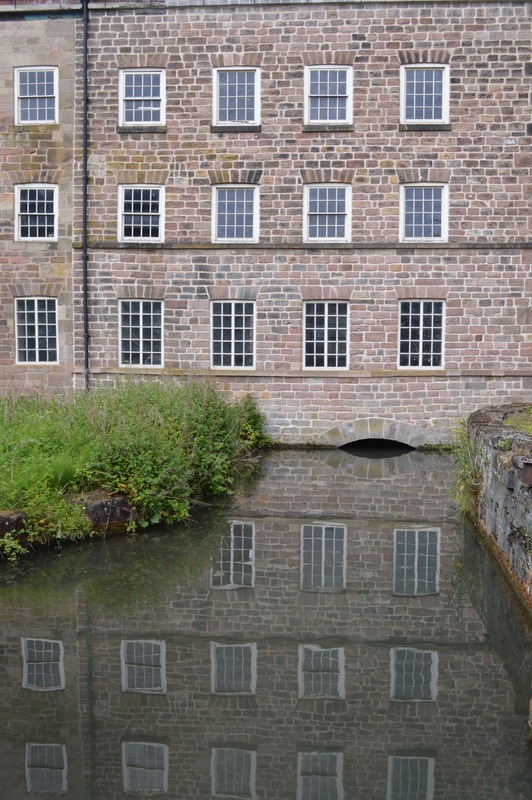 Fired Up Theatre are pleased to announce a further performance of the Hound of the Baskervilles at Cromford Mill on Friday 28th October 2016, this is added to our two performances at Cannock Chase Mining Museum in. August 2016.